Produk terapi berkualiti tinggi untuk anda semua. Dapatkan pelbagai alat senaman dan bantuan terapi pelbagai fungsi untuk membantu memudahkan anda mengamalkan gaya hidup sihat di rumah. 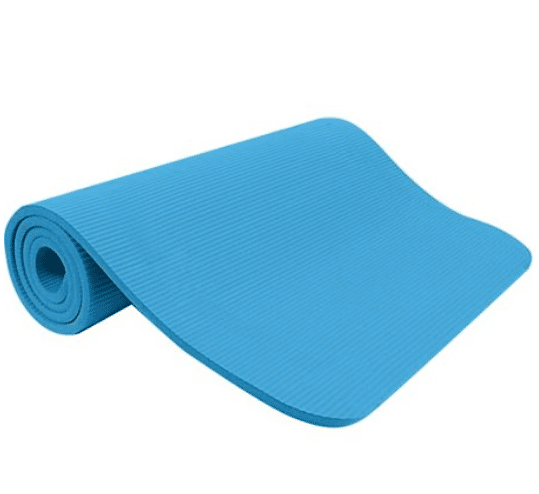 Enjoy a comfortable and safe workout session on the gym mat. Now you can enjoy your workout at your home and anywhere. Release your tight muscles and reduce the pain by yourself. 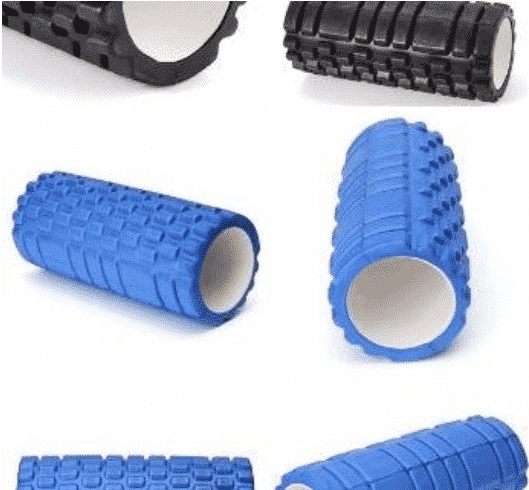 Do your self trigger point release using this superb roller foam. Amazingly, 5 minutes release will make your day better . Provide support and stability to your problematic muscles and joints to improve your performance. 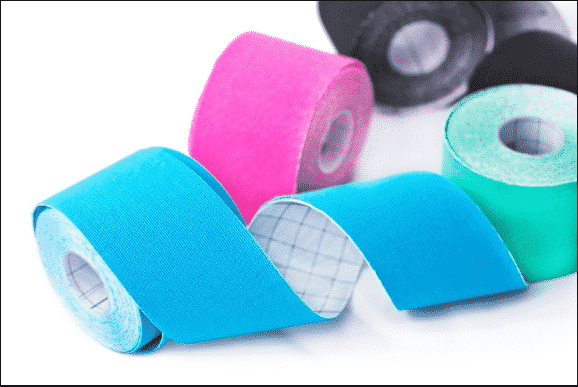 This incredible tape is wildly used by sport person an even superstar like Cristiano Ronaldo, Messi, Neymar, Michael Jordan dan Velentino Rossi. 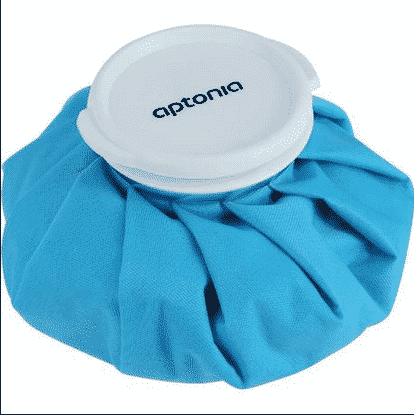 Fill up this bag with ice and put it on your inflamed body part. It will help to reduce your inflammation. it will sooth your sore muscle after your workout session and even your hectic day. Give a try, wake up with a big smile. 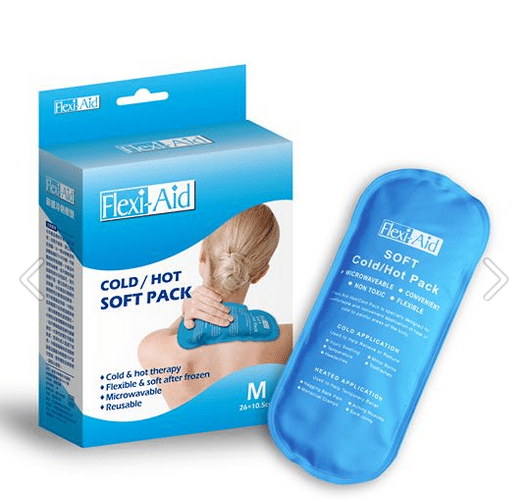 Soft pack which can be used as cold or hot pack. This amazing pack can be used as cool pack and also as cold pack. Just put in your refrigerator for 15 min then you can have an ice session at your home. As hot pack, just immersed it in hot water for 15 min and you can have your hot pack immediately. Set your own dream weight and start to monitor it day by day. 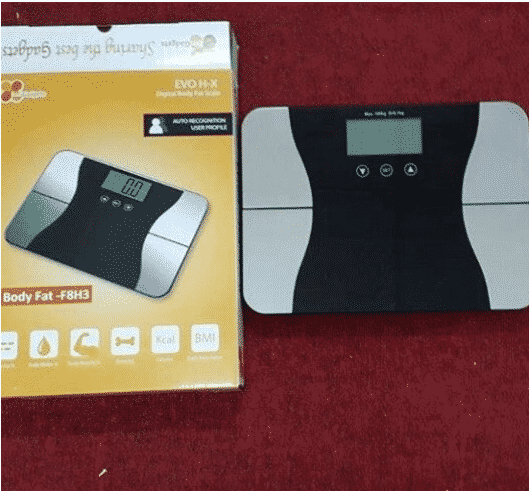 This stylish gadget can monitor your muscles weight, your bone weight and even your desire BMI. Get it now is it is our best sales product. Massage oil with soothing sunflower scent. Have a good ointment at home with this aromatic scent oil. Pampered your body as whenever you need it!! 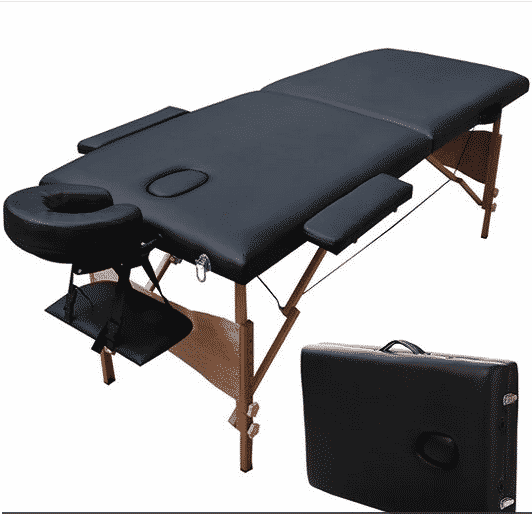 Light-weight and user friendly portable bed which able to bear weight up to 300kg. This portable and foldable bed is easily used and can be fitted even in your mini car. Easily carried with the holder and enjoy your good nap.